You may not understand Him, He understands all. Everything in heaven and earth were made by Him, He can make you achieve all. He can build you storeys from your story… Awon to npe e lalakori, A fun won latori, His expression is beyond dictionary, That’s why I call Him.. 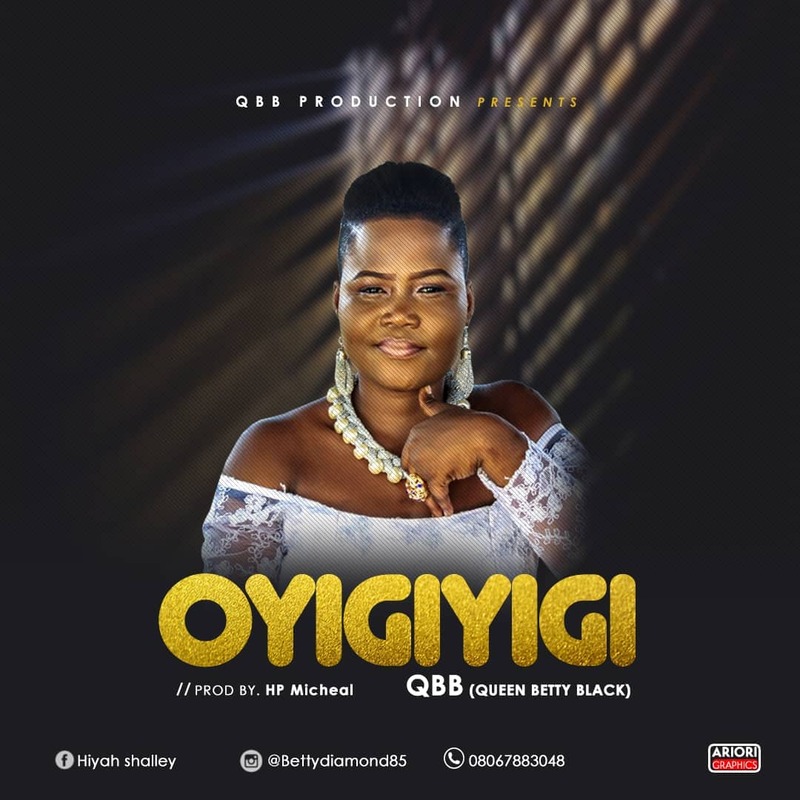 Exceptional would be an understatement in terms of qualifying this masterpiece titled ‘Oyigiyigi’ by QBB (Queen Betty Black). 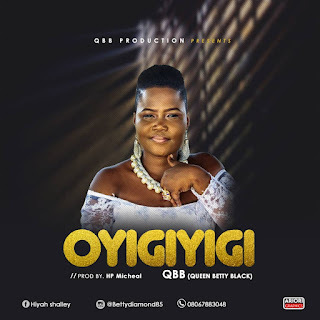 This song was produced by HP Micheals.